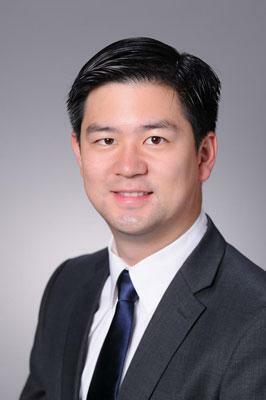 Dr. Chau was born and raised New Jersey and received his Doctorate degree from UMDNJ – New Jersey Dental School. After completing two hospital residencies and working in private practice for several years, he continued his training in the specialty of Periodontics at New York University, where he received the Clinician of the Year Award. Dr. Chau is recognized as a Board-Certified Periodontist by the American Board of Periodontology and is licensed to practice in New York and New Jersey. He currently lives with his wife and baby daughter in Manhattan. He enjoys snowboarding, modern art and is always on the lookout for new restaurants and cuisines to experience. Shirley graduated from College of Mount Saint Vincent in 2009 with a BA degree in Biology and Psychology. 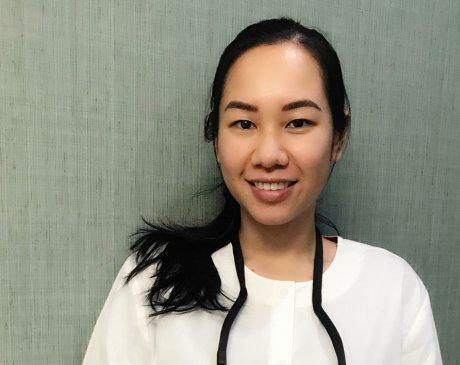 She has been in the dental field for over seven years, first starting out as a dental assistant while completing her dental hygiene degree at Farmingdale state college. Shirley joined the dental practice in March of 2016 and is truly thankful for having found a great team to work with every day. She truly loves her work in dentistry and has a heart for every patient that she treats. She enjoys getting to know her patients individually to provide high-quality dental care. She especially feels accomplished when she can make people with previous negative memories of dentistry comfortable and happy. She is extremely devoted to educating patients on their individual needs. Shirley loves to travel, dine out and values spending time with her friends and family.